We begin by listening. Every one of our clients has different criteria, so our first step is to carefully define your goals, priorities, and parameters. 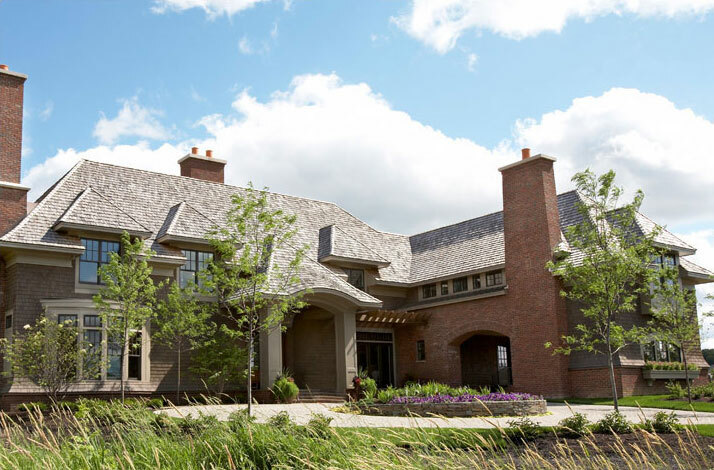 Be it a new home in Edina, Wayzata, Orono, on Lake Minnetonka, or a historic renovation by the Minneapolis Lakes - throughout the Twin Cities we integrate the perfect design team and artisans for your project. 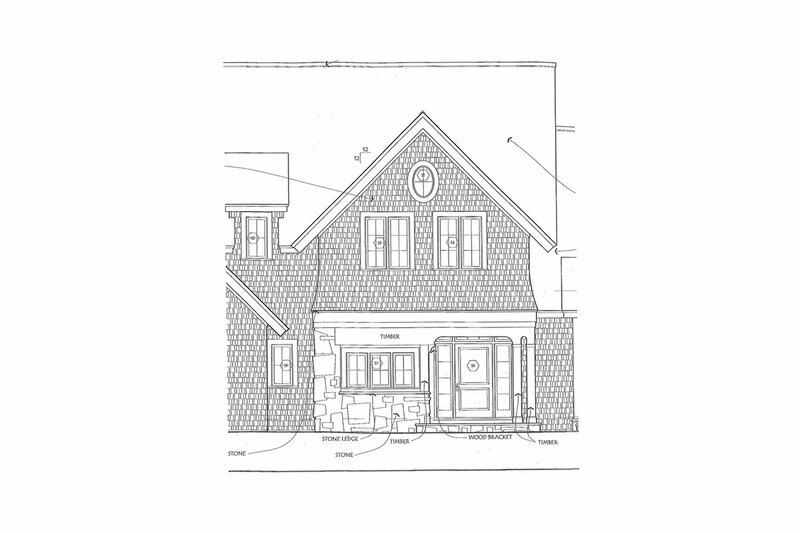 We then value engineer your wants and needs into a custom home that suits your unique style. 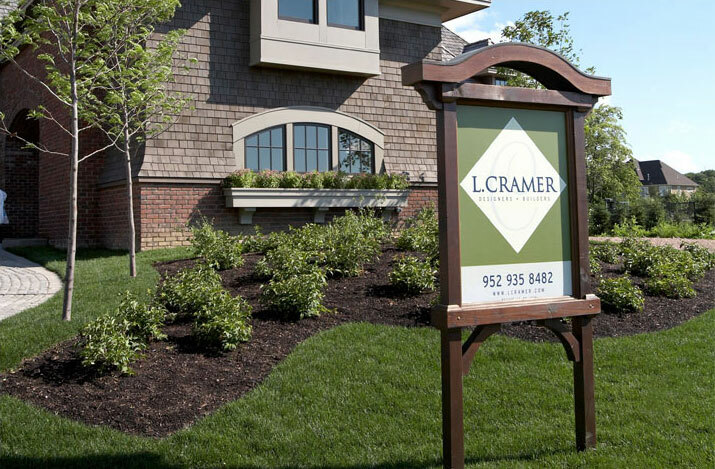 The L. Cramer process makes your home building experience one you will savor. At each step, L. Cramer will offer guidance and support to the degree you desire. L. Cramer will help you define the project scope and establish the design/construction budget parameters and timeframe. L. Cramer will introduce and recommend talented local architects and designers to form your project team. Together we integrate complimentary skills and viewpoints. Our experience enables us to achieve competitive pricing from high quality subcontractors and suppliers. A comprehensive schedule coordinates your construction from start to finish. We carefully specify materials to combine both beauty and performance. 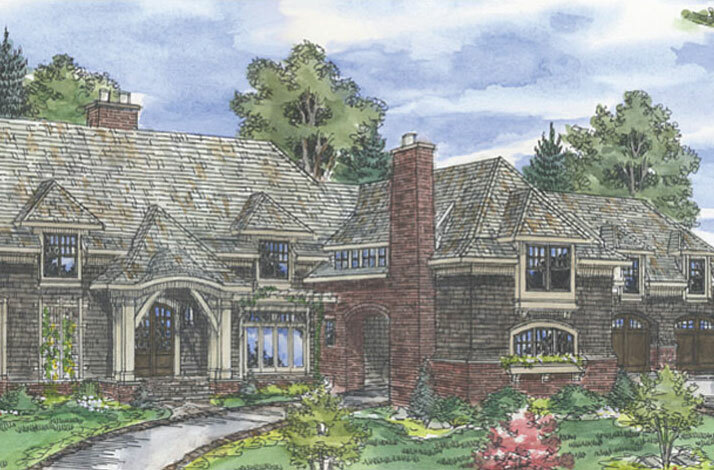 Many talented craftsmen layer their skills to create your one-of-a-kind home. From your first L. Cramer meeting to well after you move in — a series of well-managed details result in an extraordinary experience and an exceptional home.